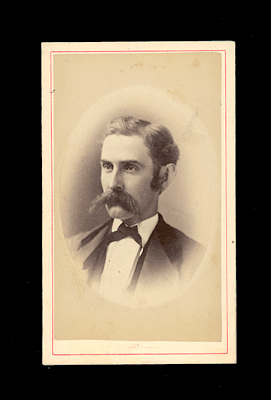 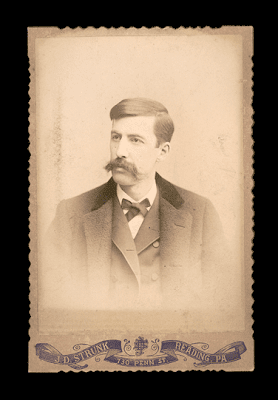 Gallery of Distinctive Facial Hair: Stage Moustaches? 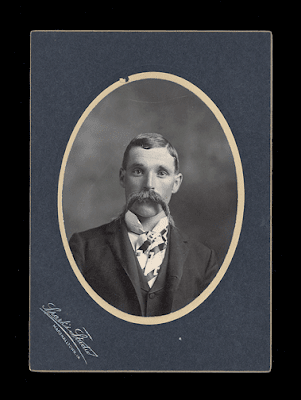 I don't know if this is the same guy or not (no doubt, a different photo for each of his wives in three different cities) but I'm pretty certain that those have to be stuck on moustaches. Law Class '74, Mich. Univ.